Applications and supplemental documents are being reviewed for eligibility. To view submitted applications, visit https://www.sanantonio.gov/Clerk/District2Vacancy/. 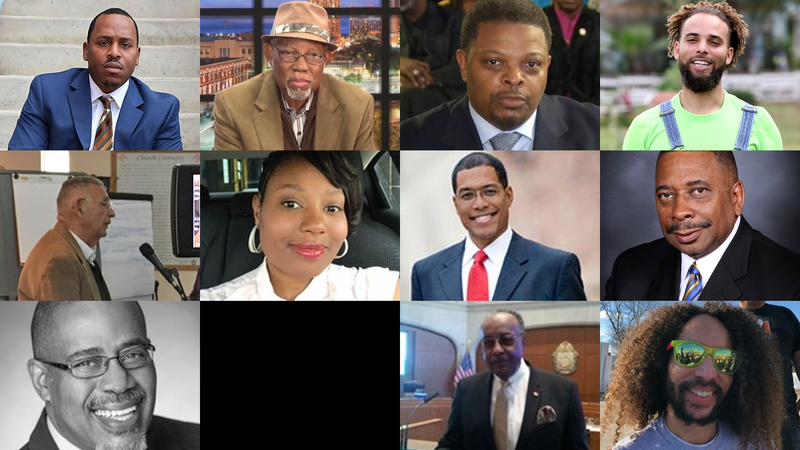 On Wednesday, Jan. 9, at 2 p.m. in the “B” Room of the Municipal Plaza Building, 114 W. Commerce St., the City Council will conduct applicant interviews. 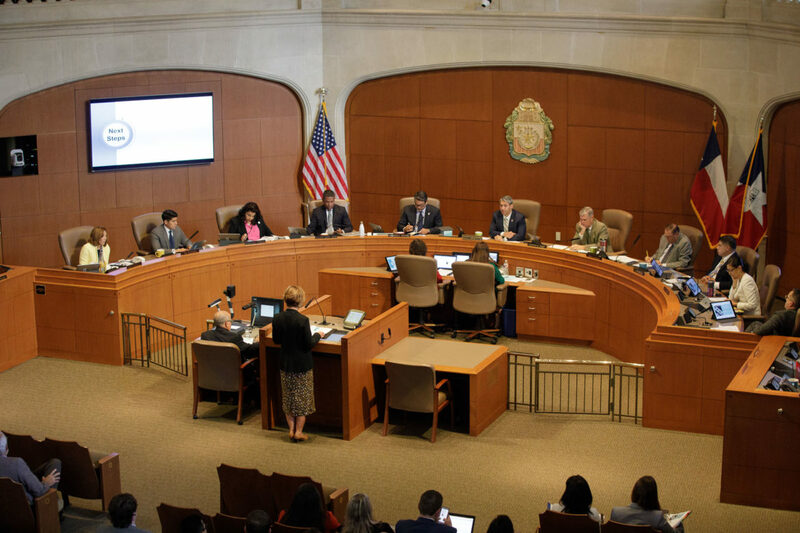 At the regular Council meeting scheduled for 9 a.m. on Thursday, Jan. 10, in City Council Chambers, the City Council will interview final applicants and vote to fill the vacancy. 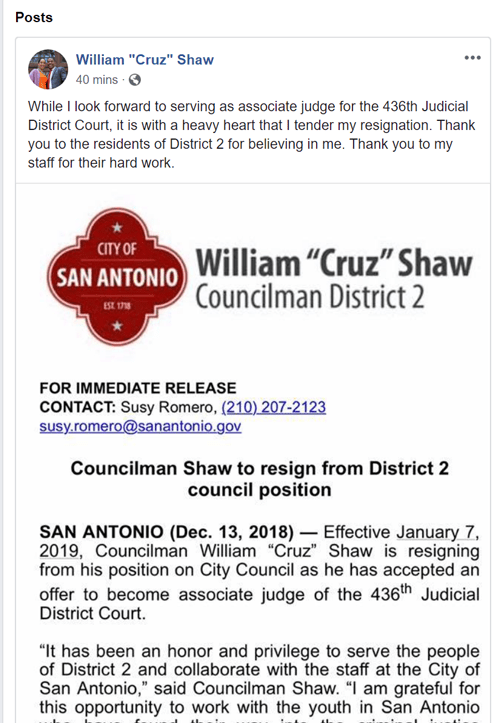 SAN ANTONIO (Dec. 13, 2018) — Effective January 7, 2019, Councilman William “Cruz” Shaw is resigning from his position on City Council as he has accepted an offer to become associate judge of the 436th Judicial District Court. 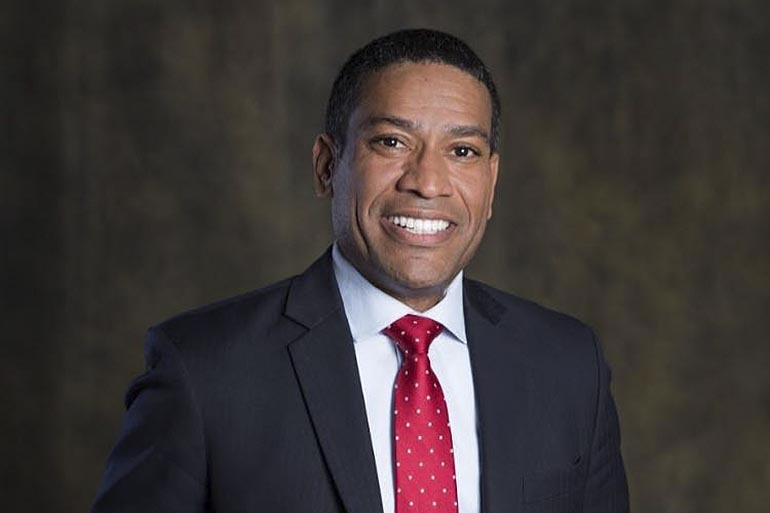 The City will release the details for filling the District 2 vacancy in the coming days.